I don't know about you but I hate Belethor. In most of my games, he ends up dying (usually by me). Ysolda will then take over his shop but the name still says Belethor's General Goods, so I created this tiny mod. 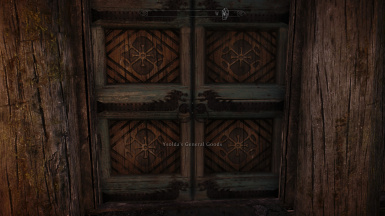 All it does is change the name of the shop to Ysolda's General Goods. Use this mod if Ysolda has taken over Belethors shop. It doesn't alter anything else about the shop or your game. Drop the file into your Skyrim Data folder.